To livestream, or not to livestream, that is the question. Some have said it will revolutionize events forever. Others, that it will destroy them. It’s a technology that has been in the works for more than a decade, but only recently catapulted into the mainstream. The it we’re talking about is live streaming. And like a scalpel, it is a tool that can both remedy and hurt. It all starts with demand. 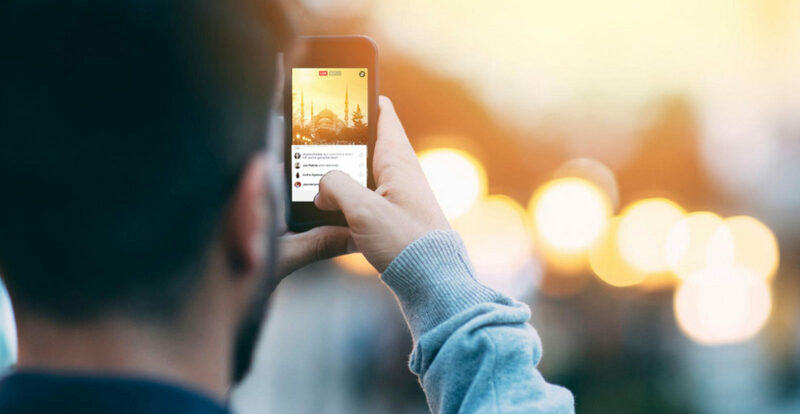 Studies have shown that 56% of internet users regularly live stream events. Fifty-six percent! That’s a lot of eyeballs. By adding an official live stream of your meeting, conference, or even holiday party, you’re tapping into an audience of millions. Those numbers are gold to sponsors. Sure, your conference may have 1000 attendees. But if the sponsored keynote has another 37,000 views, you just multiplied their sponsorship ROI many times over. Another legitimate reason is that attendees could very well take the live streaming operations into their own hands if an official stream isn’t available. Facebook Live has empowered anyone with an iPhone to reach the world in the moment for free. The best antidote to these unapproved cinematographers? A superior feed. Given the choice between a blurry audience shot and a clear stage footage, which would you choose? Every event planner has the same concern when it comes to livestreaming: losing paid attendees. This is a legitimate concern. But it has more to do with the added value an in-person attendance provides than the threat of leaked speeches. Nothing beats in-person attendance for networking, brainstorming, and interacting with colleagues and industry veterans. If this is a significant concern, consider a hybrid model. Offer a paid live stream for those who are unable to attend in person. Then, release select videos to the public for free. No one wants to be embarrassed. Especially in front of millions. We’ve all seen the careers of people damaged from a foolish word caught on hot mic, or an embarrassing moment living on in video for years to come. One way to avoid this is to use a technology that allows for a delay of a few seconds. This is the technology used by broadcasters to give their censors enough time to bleep choice words. We are living in the Golden Age of Live Streaming. Event producers are using the technology to bring events to the four corners of the world in real time. Here are a few of our favorite uses of the fledgling technology. Arguably the Event of all Events, the TED conference has mastered the in-person/live streaming/free content juggling challenge. Their live streaming option is paid, while their individual talks are available to the public for free, released over the course of the year. 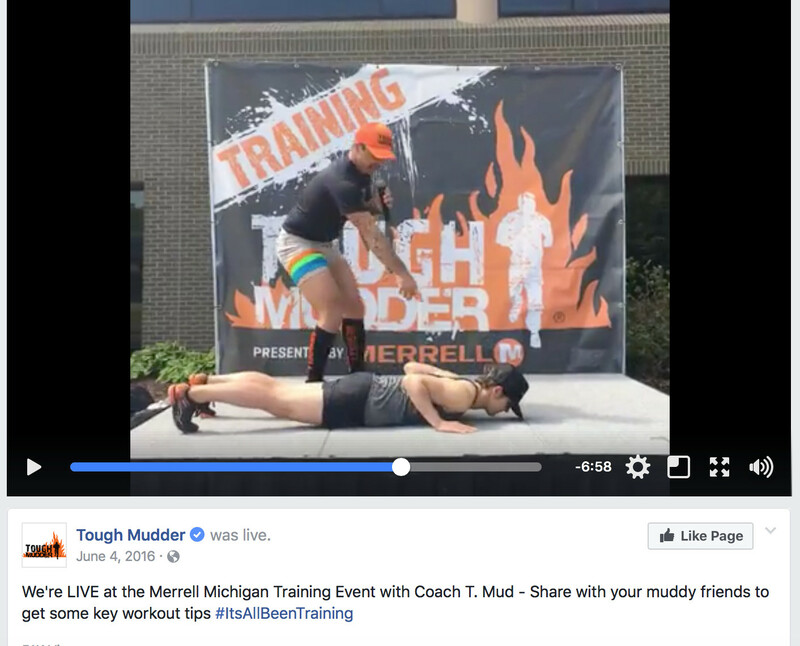 The famed endurance obstacle course hosts gave the world a taste of the Tough Mudder competition live from their comfy couches. Rather than discourage in-person participation, the free live stream stoked interest in it. The days of spending millions of dollars on a fashion show for a few hundred people to witness are over. Now, the runway sets are live streamed for all to see. And home viewers get an even better view than Anna Wintour. If you decided the pros outweigh the cons, there are a few ways to get started. It could be as simple as setting up an iPhone with Facebook Live. (We recommend at least using a tripod to stabilize your footage.) Alternatively, professional videographers can be hired to create a premium streaming experience. Not sure where to start? An event planner can help you make a plan, and even reach out to live streaming pros on your behalf.